Question 15 on communication from GATE (Graduate Aptitude Test in Engineering) 2012 Electronics and Communication Engineering paper. 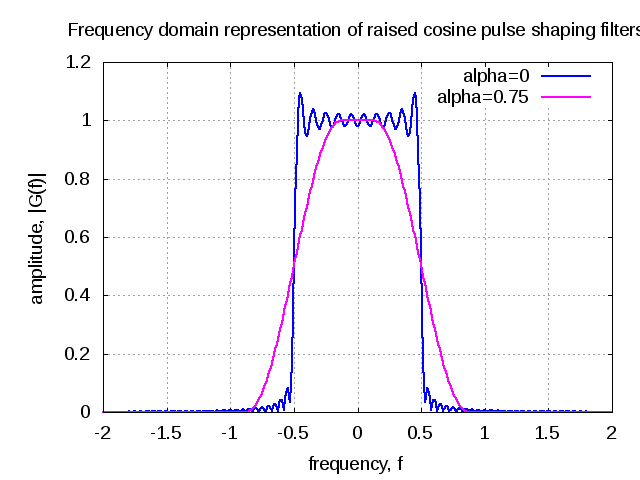 Let us consider a simple case where can take two values 1 and 0 with probability and respectively, i.e. 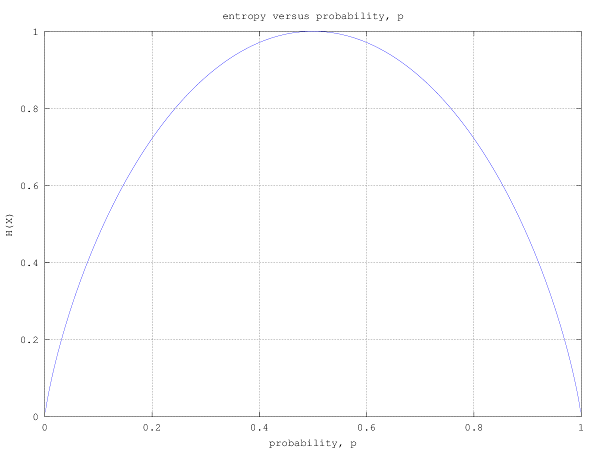 The plot of the entropy versus the probability is shown in the figure below. 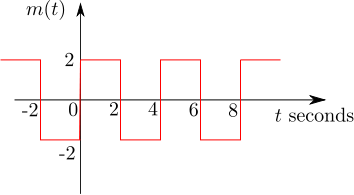 It can be see that the entropy (also termed as uncertainty) is maximum when and for other values of , the entropy is lower. The entropy becomes 0 when i.e. when the value of becomes deterministic. If we extend this to a source with more than two symbols, when probability of one of the symbols becomes more higher than the other, the uncertainty decreases and hence entropy also decreases.